Marketing is all about getting the phone to ring. 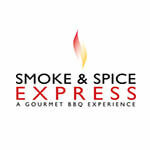 It is the transference of desire to use your catering servce via any and all touches to your clients and prospects. Start attracting the right types of catering clients and repeat sales via our auto-pilot marketing systems. Capturing leads is a breeze with our easy-to-use form builder, and embed the professional forms on your website. Our built-in sales process allows you to automatically follow-up with prospects via email, while a prospect's information is stored in the software's CRM. A fully functional email engine allows you to promote to your clients and prospects on a regular basis. Our pre-written email templates eliminate the hassles of figuring out what to say and promote. Email instantly or preschedule to fit the way you work. Automatically reward your best customers with gift certificates, where you can set a different rebate percentage for each client. It’s the perfect incentive to lock in repeat business. Increase sales with a referral program that rewards your clients for sending you new business. Reward gift certificates are automatically mailed to your clients, while you sleep. Automatically send a thank you note via our web-based mailing service, or pull up a report of clients to call back. Saying thanks is a powerful marketing weapon. At the start of each month, mail a letter or call all the clients who haven’t ordered in a while. This helps you identify customers who have left companies and reach out to the new decision maker. Sending your catering customers and prospects a monthly full-color postcard newsletter that entertains and educates keeps you "top of mind”. A birthday letter good for a free meal at your restaurant will make it virtually impossible for a competitor to drive a wedge between you and your customers. 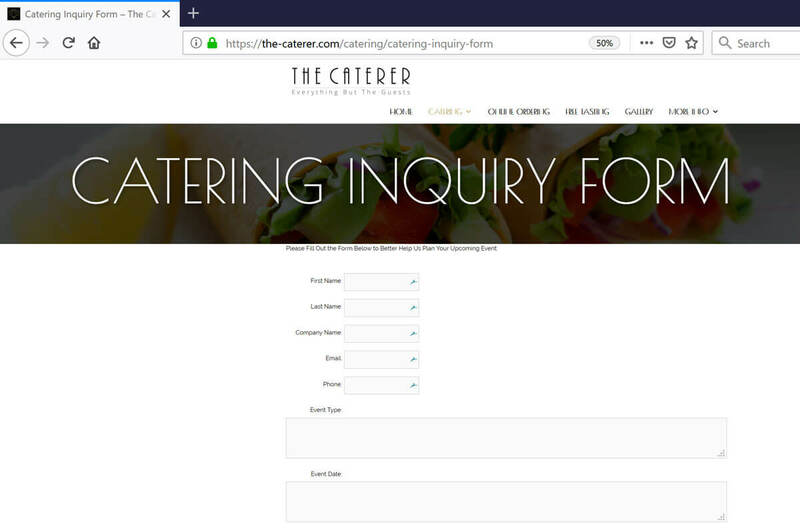 Our library of catering ad templates and sales letters will keep you well stocked with proven niche marketing campaigns to increase catering sales all year long. Whether via your own Marketing Concierge or our Monthly Group Catering Coaching Calls, learn from fellow operators and get your most pressing challenges answered. "Marketing campaigns we had tried in the past that had failed. We weren’t just given the tools to be successful; we were EDUCATED on how to use these tools in several different ways that will consistently grow our catering business!"